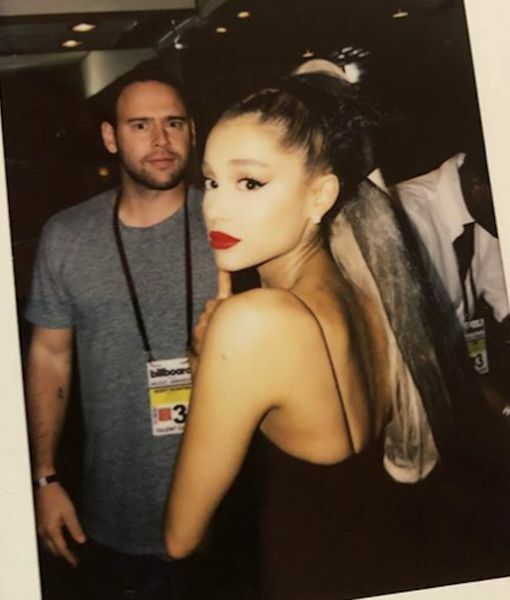 As news broke of Justin Bieber's engagement to Hailey Baldwin on July 7, just a month after they reunited, fellow singer Ariana Grande took to social media to defend her shared manager with Bieber, Scooter Braun, after fans criticized him for his clients' rush to the altar. 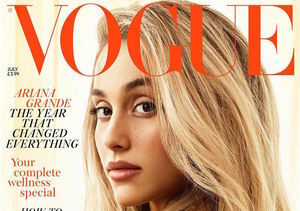 People magazine reports a fan tweeted, "First Ariana get engaged to Pete Davidson and now Justin Bieber to Hailey Baldwin the devil works hard but Scooter Braun works harder." In response, Grande — who became engaged to "SNL's" Pete Davidson on June 11, weeks after they started seeing each other, tweeted, "You do realize we are human being who love and have lives… right? And that Scooter is a wonderful human being too who cares first n foremost [about] our health and happiness? Love is lit. S--t happens. I hope to god it happens to you too. U deserve it." Besides, a source tells people of Bieber and Baldwin, "It’s kind of a surprise, but kind of not. Justin has been extremely happy these past few weeks. He has known Hailey for a long time. This might seem sudden, but they know each other very well." So the bottom line is: Leave Scooter alone! 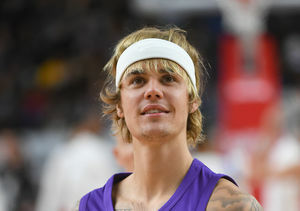 Justin Bieber Reads Bible Shirtless in New Selfie: 'Wowzers'! 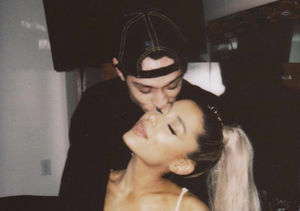 Report: Ariana Grande & Pete Davidson Engaged!